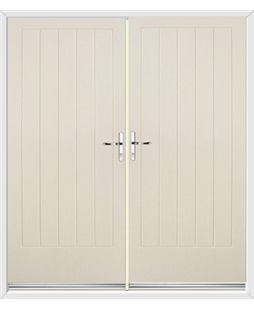 Please click on the 'Read more' tab below to find out more about this product. 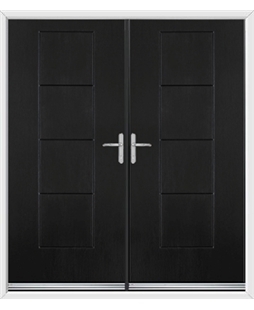 Indiana French Doors by Rockdoor are a no-nonsense design, backed by no-nonsense state of the art technology. 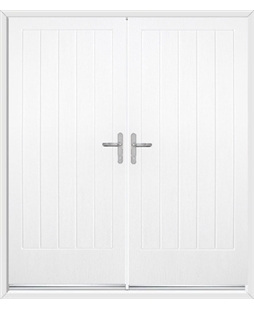 The 50mm door sash aids thermal efficiency and the locking system is guaranteed to keep you home safe. Approved by the Association of Chief Police Officers initiative 'Secured by Design' these are the most impenetrable French Doors on the market. 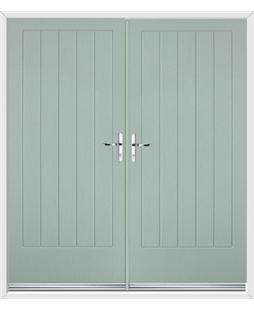 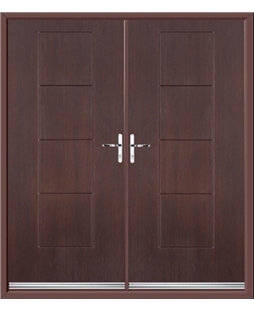 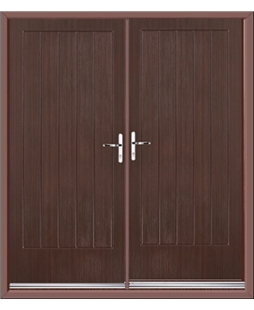 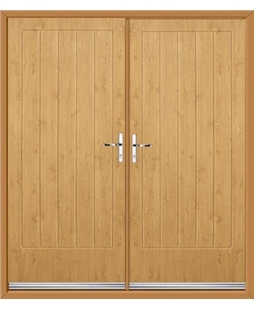 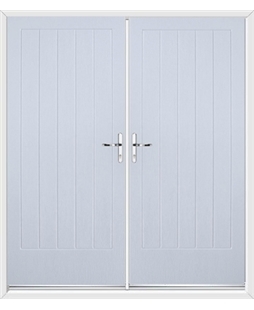 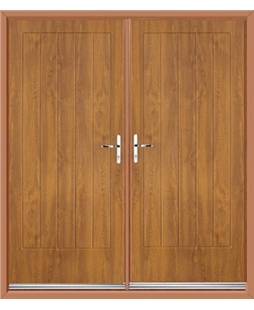 These Composite French Doors are available in 14 different colours.